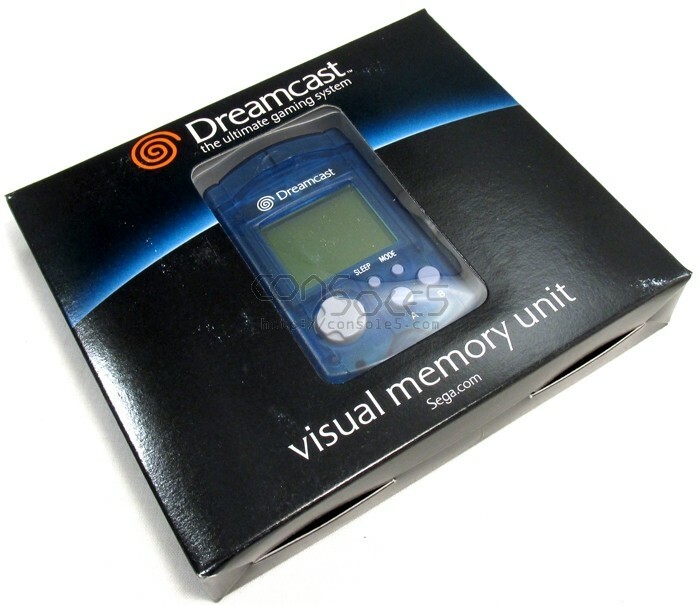 A used, tested VMU in translucent blue! 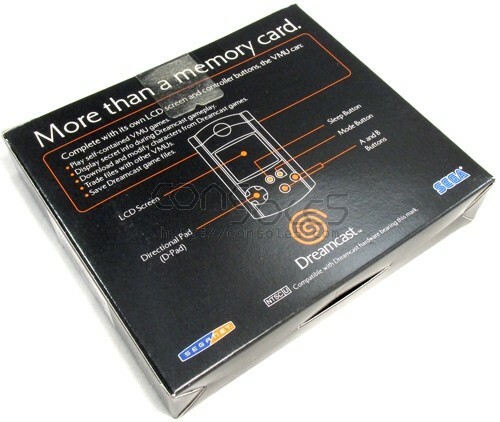 Note that by default, we do not replace the CR2032 batteries in these. They are not necessary for game save operation.